Pages Countries N-S : Potomac Supplies, offering everything stamp collectors need! 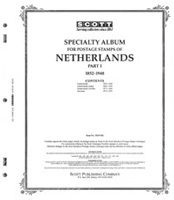 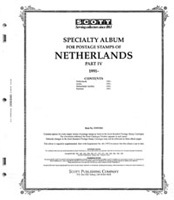 Scott Specialty Series Album Pages: Netherlands 1980-1990, Aruba 1986-1990, Netherlands Antilles 1980-1990 and Surinam 1980-1990. 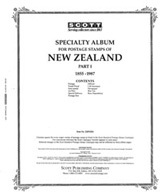 Scott Specialty Series Album Pages: New Zealand 1988-1999 (122 Pages). Contains spaces for regular postage, semi-postals and Ross Dependencies.